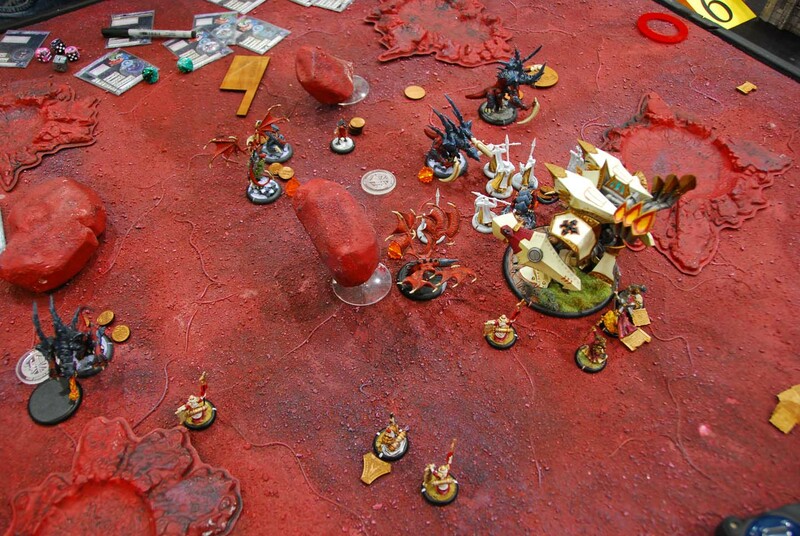 Podcast 143 – Skorne Errata! Ladies and gentlemen, it’s finally happened… not only did the new Skorne errata hit… but it looks good. Before we get to the audio, just want to share an awesome image a couple listeners (hi MIke!) in Omaha sent us. I’d be lying if I said I didn’t get happy little shivers from that. Thanks guys! Anyway, on to the Skorne errata! Podcast 133 – Skorne, Low Sodium Megasode! Sure, there’s a lot of salt about Skorne these days. But there’s also a lot of good. And Nick, Kassem, and I sit down for 5 hours to talk about all the good in Skorne. Yes, there is at least 5 hours worth of good stuff in Skorne. Come learn all about it! 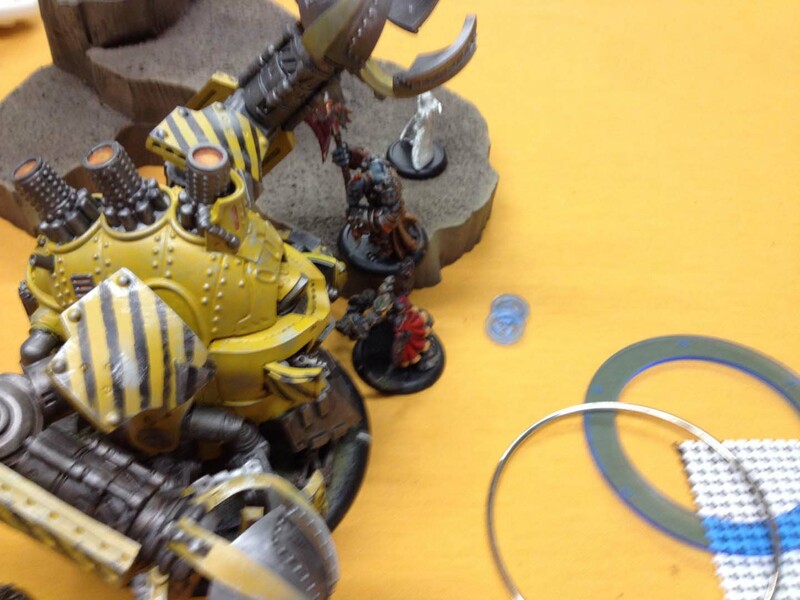 Battle Report 113: Mercenaries (Cognifex Cyphon) vs Skorne (eMakeda) – Oppression Overwhelming vs Overwhelming Oppression! This battle begins my path into the unknown, as I take control of Nick’s Cephalyx army for a while to satisfy a desire I’ve had ever since this contract was created! I’ve created a few lists I want to try out and perfect, things will be a little dicey at first, but I hope to be a fine Mind Slaver in no time.